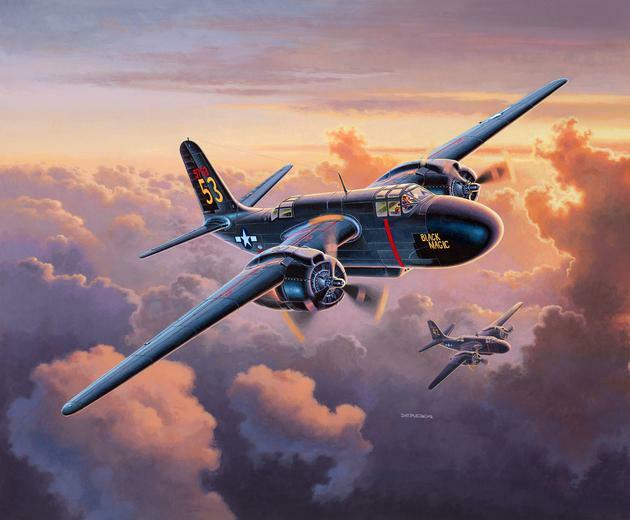 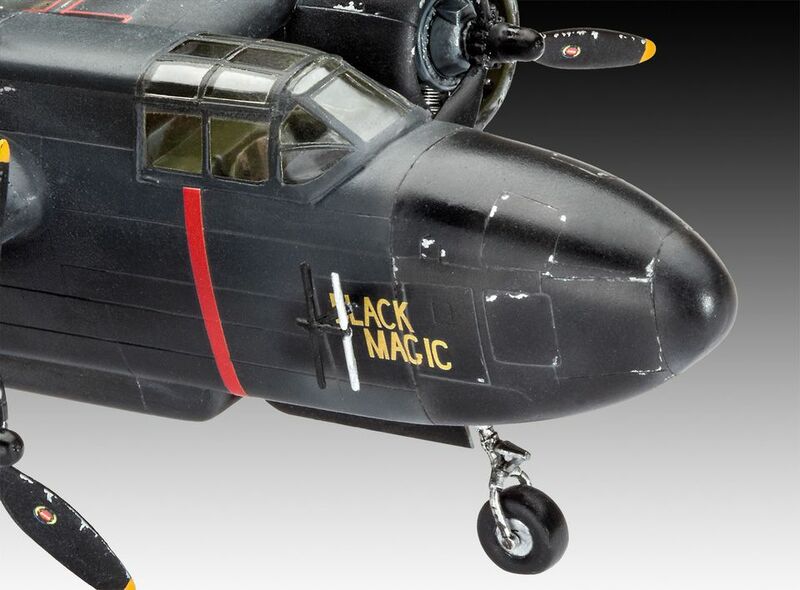 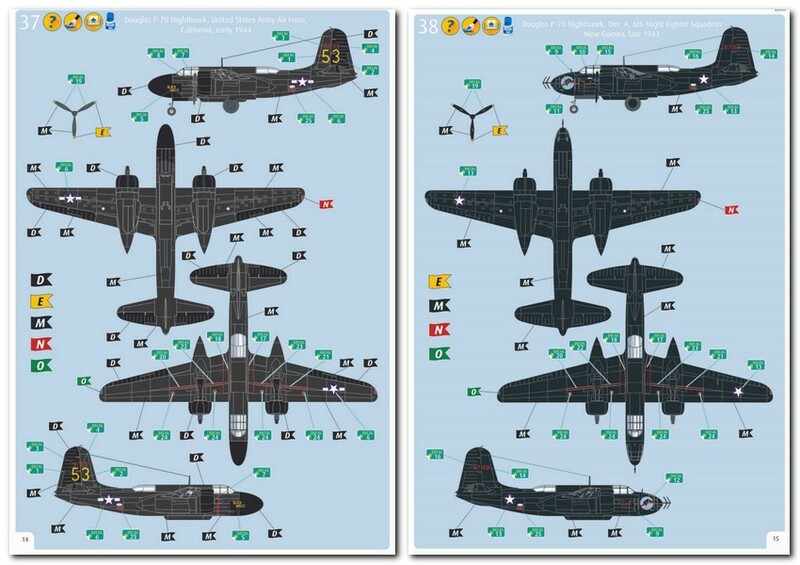 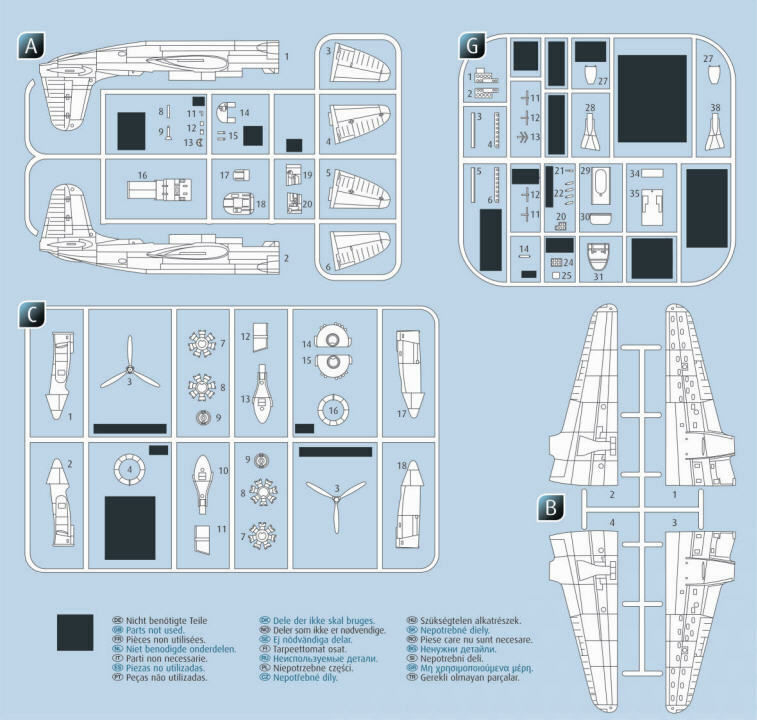 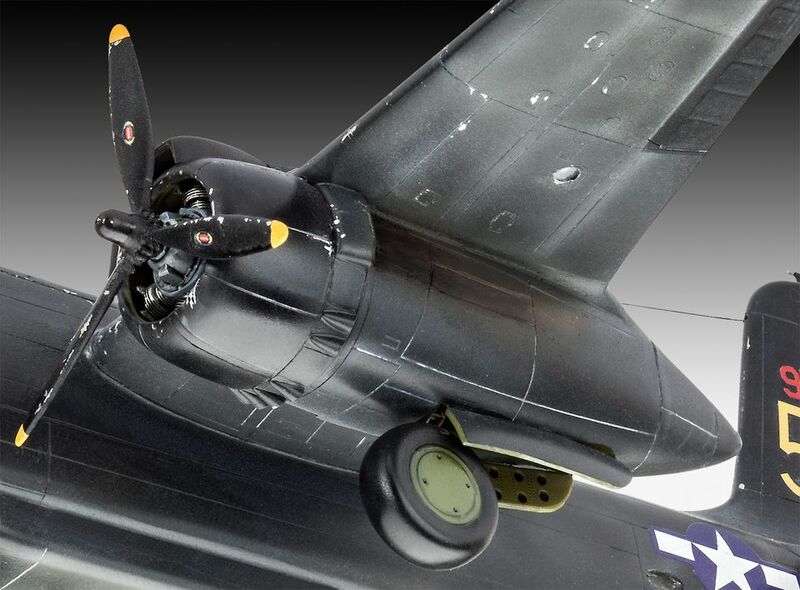 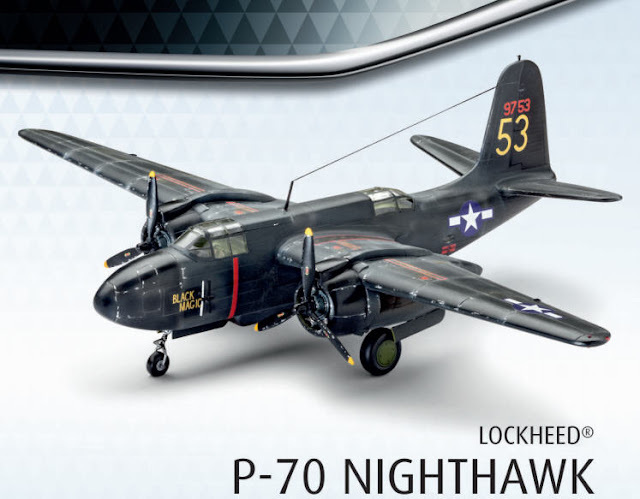 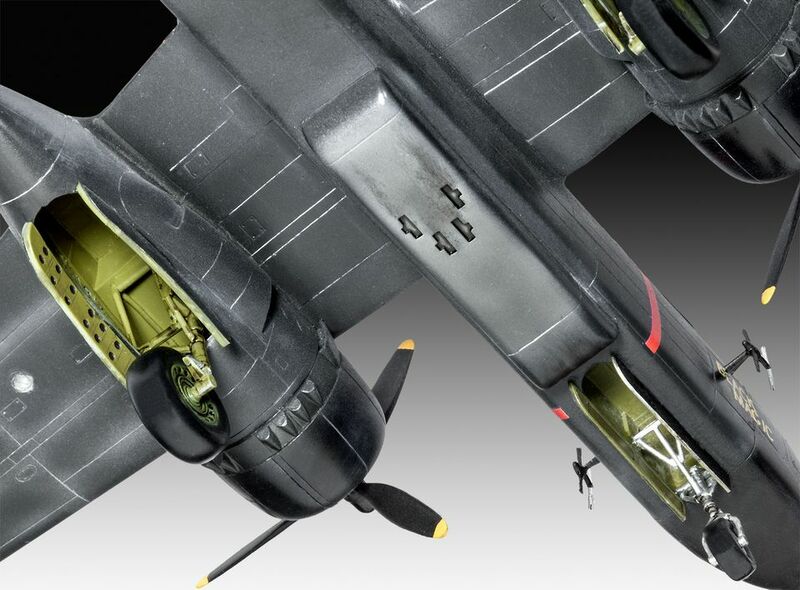 1_72_aircraft_news 1/72 1/72 kits Douglas Nightfighter Nighthawk P-70 Revell .:Revell:. 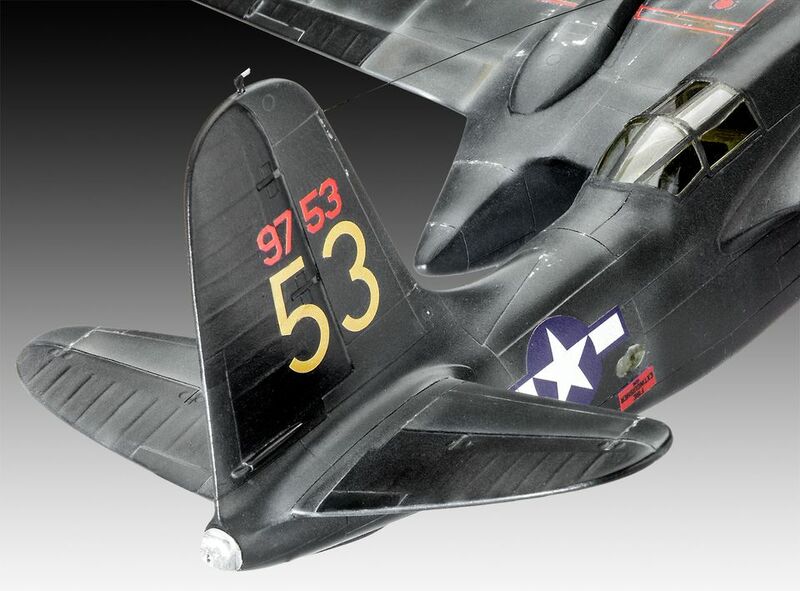 Douglas P-70 Nighthawk #instr. man.